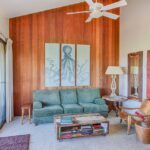 Wow – the ocean view grabs you as you enter this remodeled studio condo. 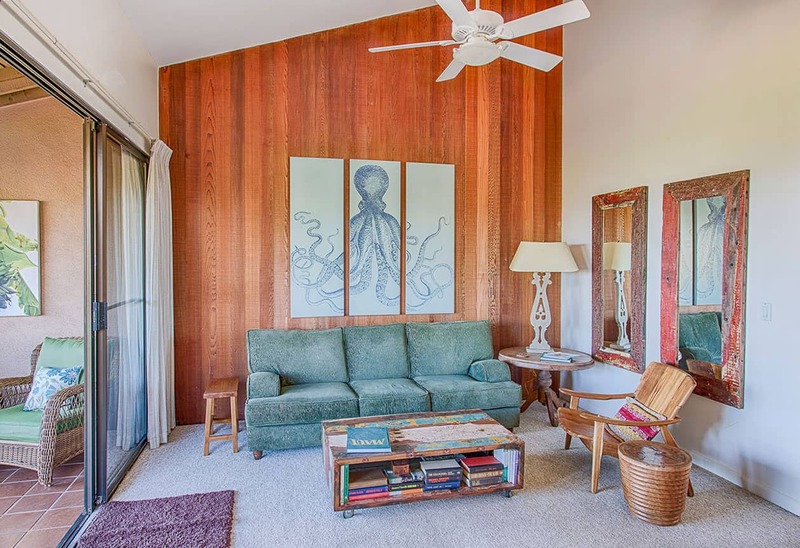 New owners have added new furnishings and wonderful large scale art! 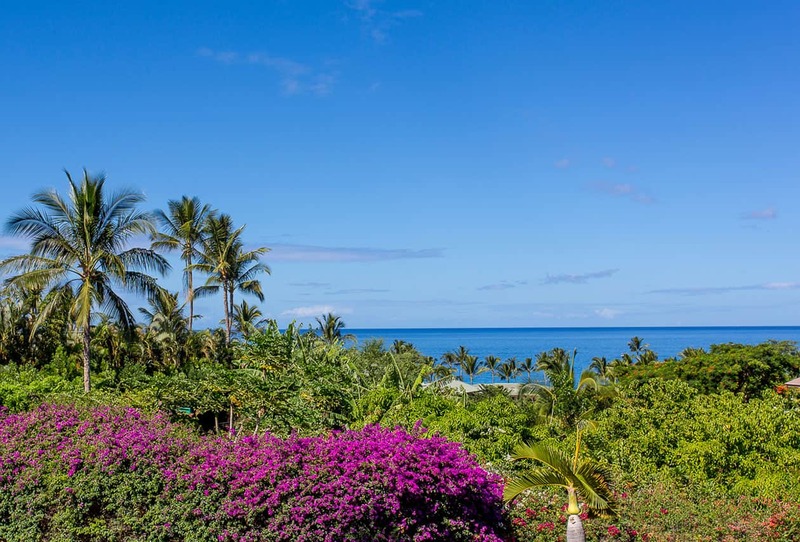 Located on the second floor, with soaring ceilings, this studio offers stunning ocean views! 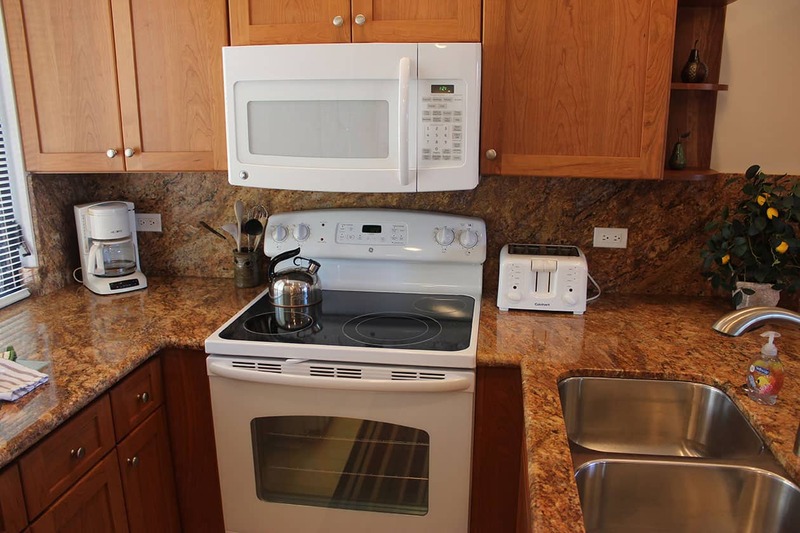 “Room service” is available any time and with granite counters in the newly remodeled kitchen. 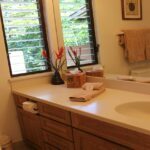 So many other things are NEW! 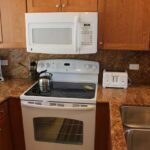 New flat screen TV & DVD, New ductless air conditioning. 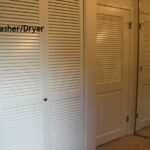 New washer/drier. 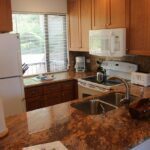 You can grill with the Weber Gas grill on the lanai and not miss a minute of any sunset year round.Located Mid-village on the 2nd floor with a covered lanai, the floorplan of this unit is focused “makai” (toward the ocean) on the VIEW with kitchen, bath, washer/dryer and dressing area blocking noise that might come from the entrance on the “mauka” (toward the mountain) side of the condo. 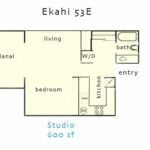 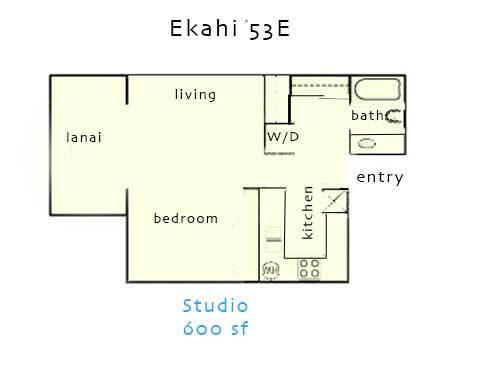 High Speed WiFi (300 Mbps) and a new (July 2017) bed with a Sealy Posturpedic Optimum king mattress add the final touches to this wonderful Ekahi Condo. 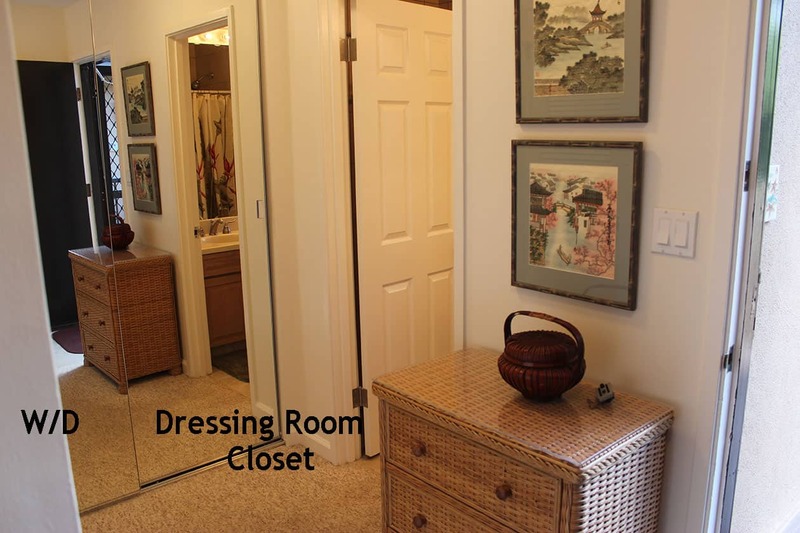 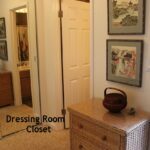 About a 4 minute walk to the beach, this large studio (600sf) has a separate dressing room, full kitchen and sleeps 2. 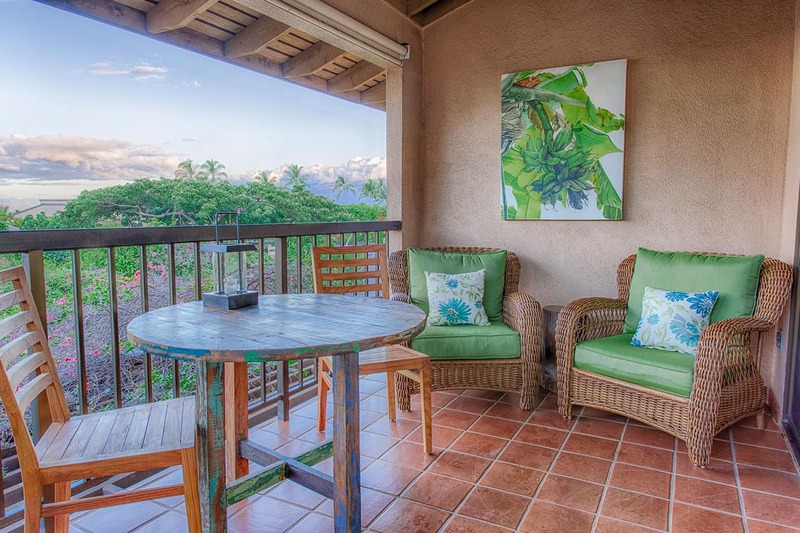 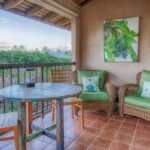 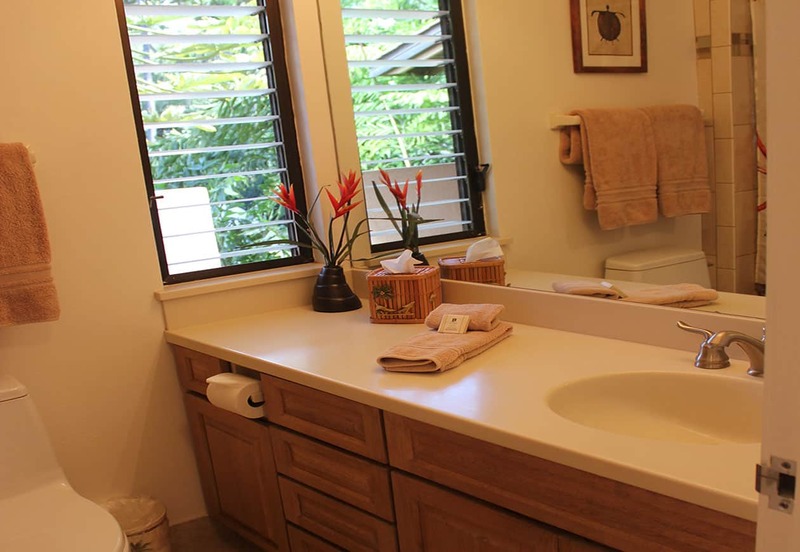 Our vacation rental condominium is within walking distance of the sidewalk leading to the Shops of Wailea with its stores ranging from high end to affordable, Whalers General Store for condo food and supplies needed in a hurry and great restaurants to explore. 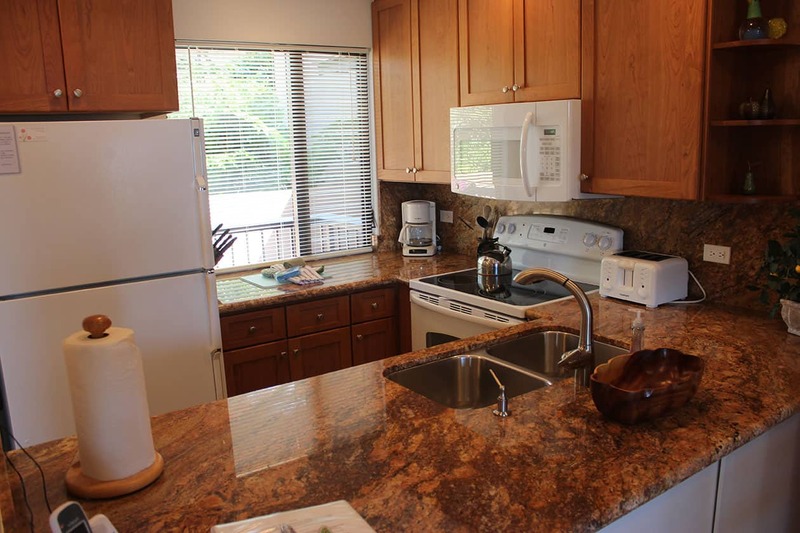 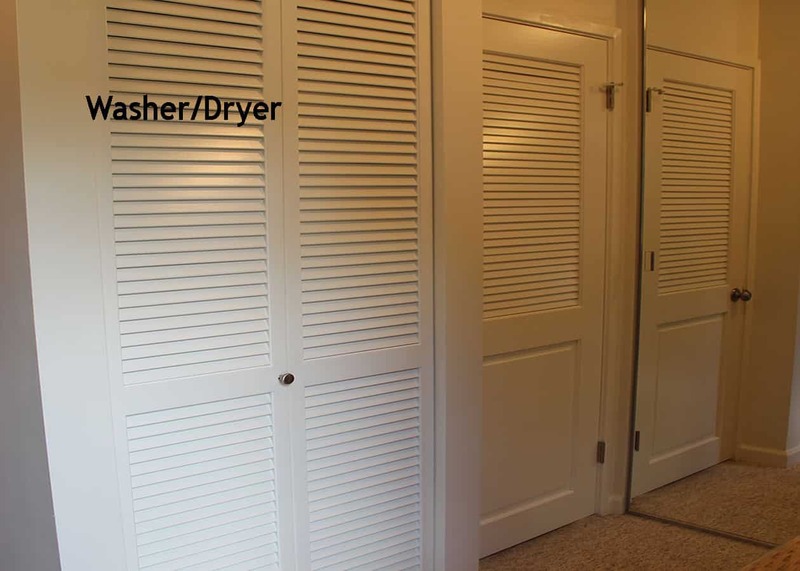 Several golf courses and tennis courts are also conveniently located. 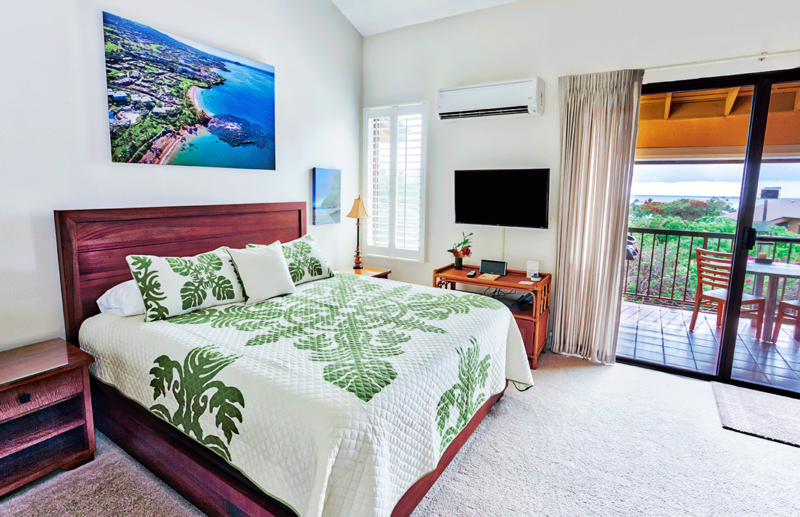 The photo over the bed is of the Ulua-Mokapu reef a short walk south towards Makena. 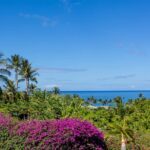 This is one of the most beautiful and popular SCUBA/snorkel sites in the area. 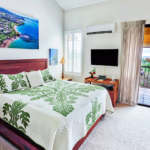 Sealy Posturpedic Optimum king bed in great room.